Shyleen Wesley '99 majored in liberal arts and minored in psychology. She says her work with Harlem Children's Zone is soul-filling. 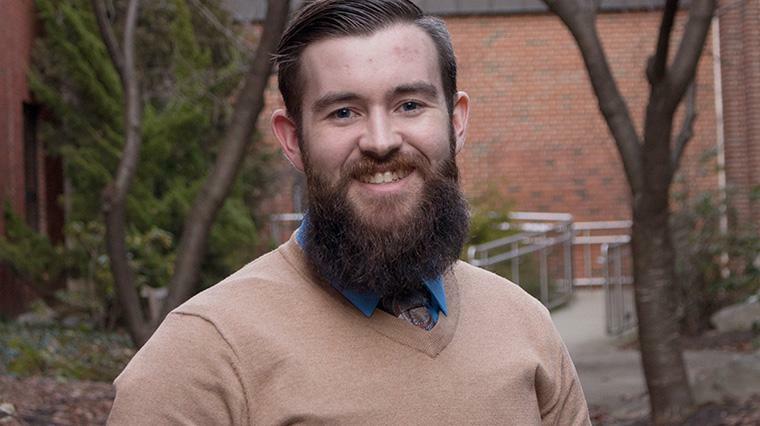 Joshua Lomas '15 majors in liberal arts with a concentration in business. Now he is a graduate student in the Master's of Education in Higher Education and Student Affairs program at Kutztown University. 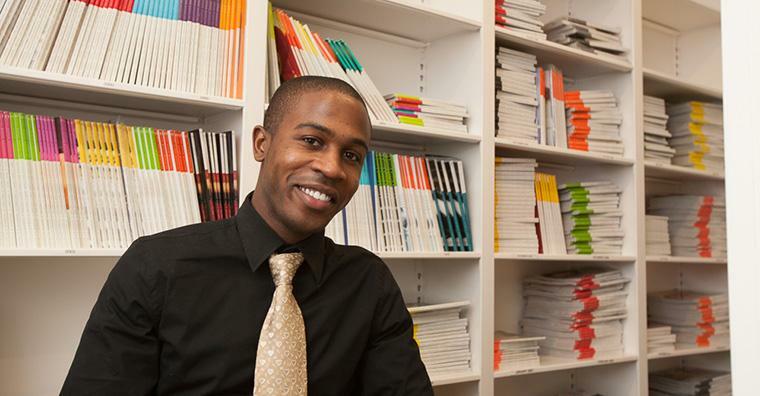 After graduation Jeff Boodie '07 landed a job with 'O, The Oprah Magazine.' Now he helps connect restaurant and retail employers with potential employees, through his tech startup JobSnap. 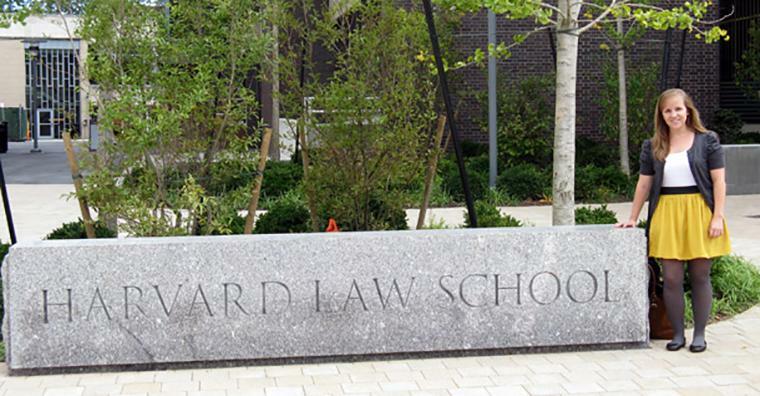 Graduating with a liberal arts degree and a minor in pre-law, Karissa Sauder '10 wanted to challenge herself in the legal field but maintain a foundation of peacebuilding and conflict resolution. The liberal arts major at EMU gives you the maximum amount of flexibility to shape a degree to fit your own interests and career goals. By combining study in various disciplines a liberal arts degree is an ideal option if you are creative, ambitious and want to study the interconnections between various disciplines. Wondering if liberal arts is right for you? are more concerned with ideas, concepts and thought processes than with products, services and day-to-day operations. have chosen to delay a career decision, opting to experience education before focusing on a vocation. Liberal arts is also a popular choice for those who will enter the elementary education sequence because of the opportunity to learn about a wide range of subjects. Why Study Liberal Arts at EMU? Participate in cross-cultural study to develop global awareness and appreciation of diverse cultures. Learn about care for God’s creation and be challenged to live sustainably. Pursue a concentration in an academic discipline while exploring ideas and and concepts from a variety of disciplines and perspectives. Collaborate with an academic advisor in creating an individualized program of study. Students generally concentrate on a field of study – like history or English – rather than an occupational field. A whole variety of student clubs and organizations can provide opportunities to be involved in campus life and explore your passions. The careers students with liberal arts majors pursue is as varied as they students themselves. With this major your career is only limited by you imagination and experience. Many liberal arts majors go on to graduate school or pursue entrepreneurial ideas and creative collaborations. 98% of EMU graduates who seek employment are employed within one year of graduation.